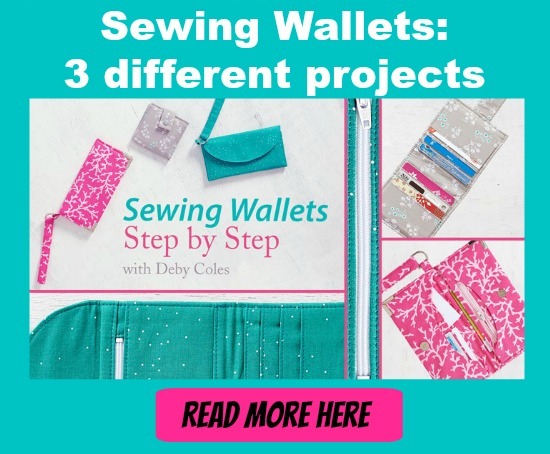 When it comes to sewing, not only is a needle a must-have, but it also plays a large role in how your overall project turns out. Holly Willis teaches you about the different parts of a needle, explains some of the differences between needle types and also gives you an idea of what kind of needle to use with different fabrics. I was lucky enough to attend a live presentation by Schmetz all about their range of sewing needles. It really was fascinating and so useful to learn about all the features of a needle, why they are important and how to pick the best one for your project. Enjoy this video with just a few notes about what you need to understand about sewing machine needles.